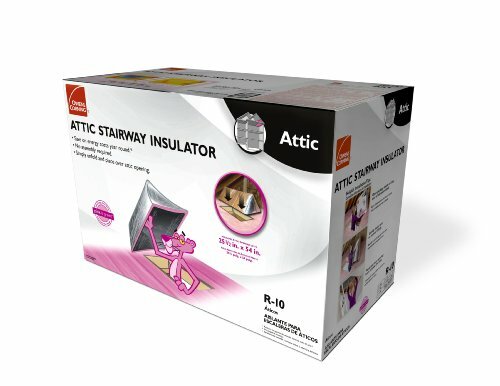 The Attic Stairway Insulator by Owens-Corning closes the insulation gap created by attic stair access points in residential housing, leading to reduced energy costs year round. 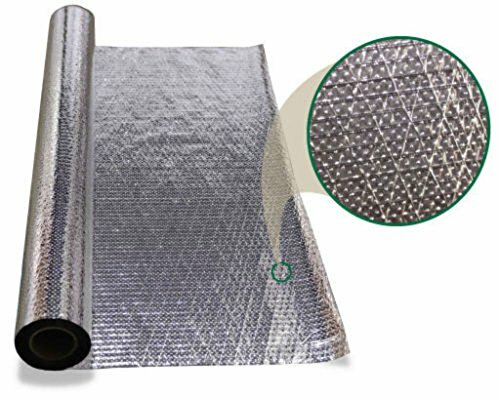 The product is designed to cover access points up to 25-½ by 54-Inches. 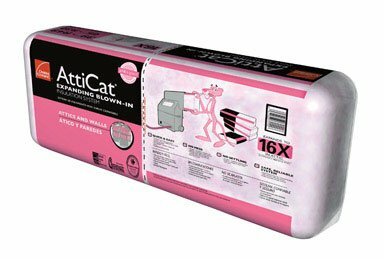 "OWENS CORNING" ATTICAT BLOWN INSULATION To be installed in attics and walls. 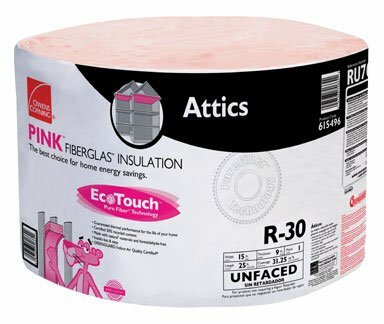 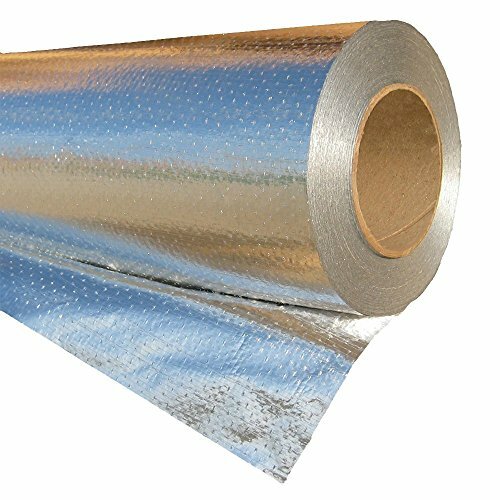 Loose fill insulation is designed to be used with the Owens Corning Atticat machine. 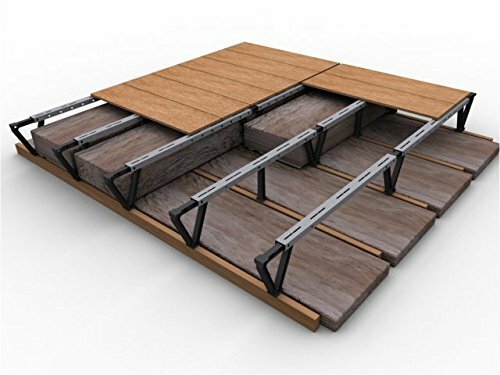 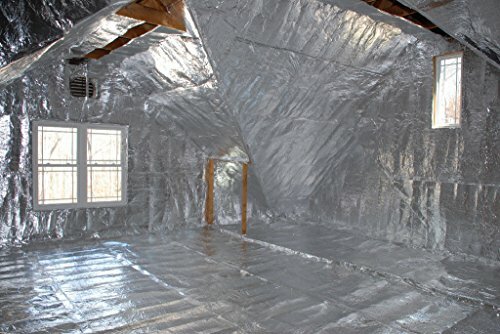 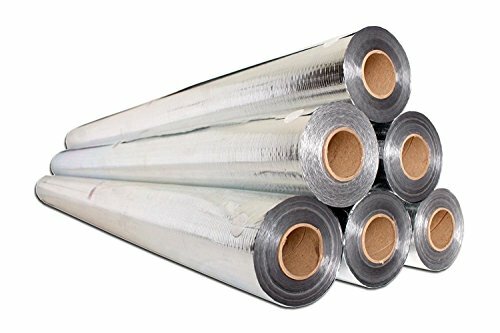 Offers solution to do-it- yourself and contractor customers who need to insulate attics and walls to meet Department of Energy recommendations and save energy. 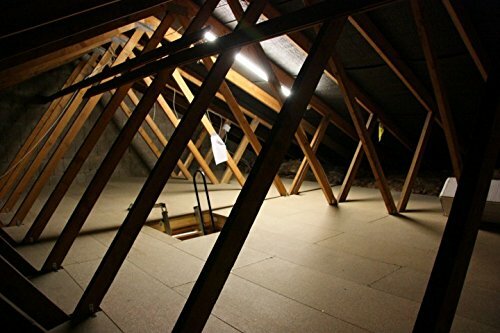 Copyright © Wholesalion.com 2019 - The Best Prices On Attic Insulation Online.